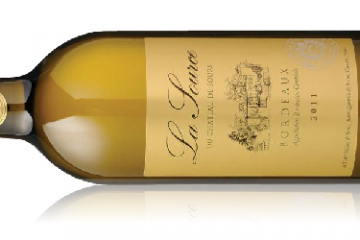 A multifaceted grape gets not-so-tough love at a Roussillon competition. Outside our jury room, where we are sequestered in a restaurant on the outskirts of Perpignan, the February sun is fighting to overcome the chill of the night before. On another day, the room might be hosting a boisterous wedding reception or a 50th anniversary party. 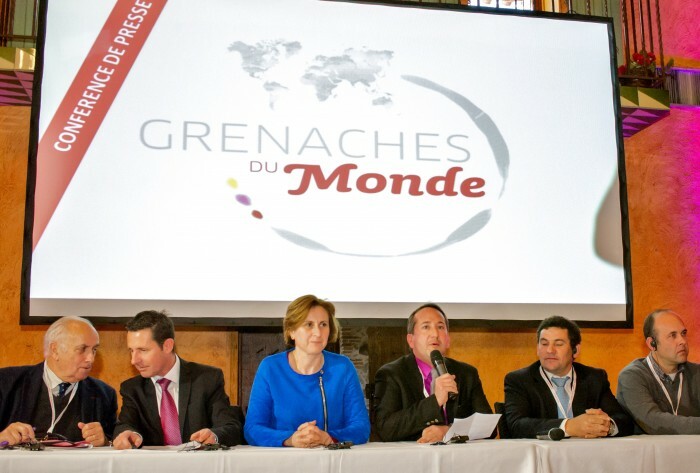 Inside, we wine judges – some 80 of us from across the globe – are about to decide the fate of more than 400 different flavors and formulations of grenache submitted from around the world to the third annual Grenaches du Monde competition. 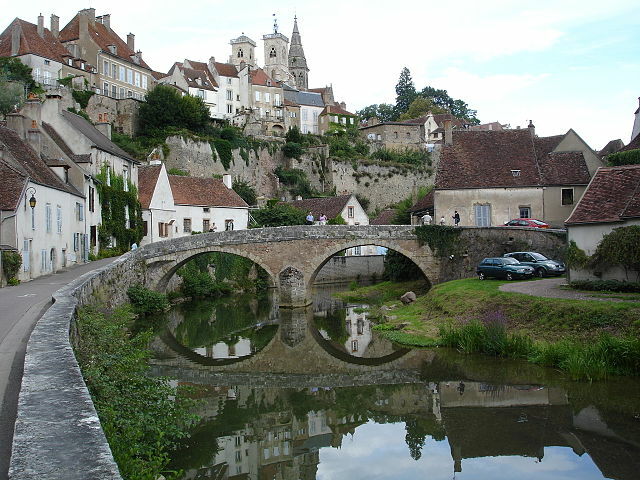 And this city in France’s Roussillon region is certainly a fitting venue, as it is arguably the nexus, the navel and the nerve center of the Grenache universe all rolled into one. Where else but in the Roussillon do wineries not only grow Grenache noir, but generally Grenache blanc and Grenache gris as well, or make these Grenaches into red, white and rosé table wines, fortified sweet wines and, in many cases, sparkling wine to top things off? To my left is an American-born wine merchant living in Barcelona, and to his left is a woman who is a consultant winemaker for Spanish Catalan wineries. To my right is a wine merchant in Roussillon, the Catalan mirror to Spanish Catalunya, and to his right is the foreman of our group, a local wine-college academic. She has that no-nonsense look of a judge who will tolerate no deviation and grant no mercy. “My tendency is to score leniently,” I warn her. When the American in Barcelona translates, there is no response, not even a twinge of a grin. He and I exchange a look of brotherhood. 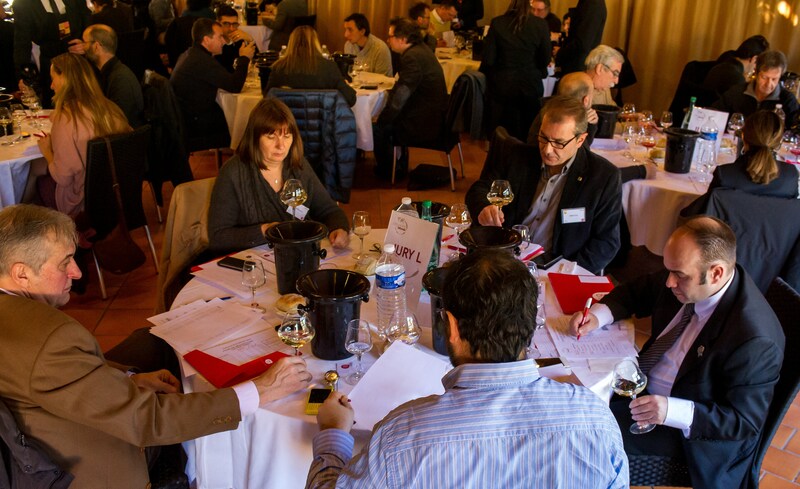 Judging a wine competition is always the same and always different. Everyone takes exception, whether it is noted or not, to some part of the evaluation and scoring procedures for each wine and thinks, “I will ignore this or weight it less.” The wines are tasted blind, but you may or may not be told the specific category (we are not). There may be discussion during or after a wine is judged or not at all (our foreman likes post-libation discussions, I discover. I prefer none at all. As recently as the 1970’s, wine text books still had photos of traditional regional wine glasses and talked about the “noble” grape varieties – usually limited to cabernet sauvignon, merlot, pinot noir, chardonnay, riesling and sauvignon blanc. Grenache was not even on the short list, even though it is the primary grape of the Châteauneuf-du-Pape blends. Today, grenache noir is the sixth most-planted red grape in the world, and grenache has led the resurgence of red and white winemaking in the Languedoc region, better known as France’s “new world” of winemaking. Just as zinfandel in California spawned a legion of admirers called ZAP, so has grenache created its own coterie of fanatics headquartered in the south of France. One of them is Eric Aracil, export director of Vins du Roussillon and mastermind of the Grenaches du Monde, now in its third iteration. An army of young men and women who look too young to legally serve wine in an American restaurant file out of a back room, and the one who stops at our table pours a red wine out of a masked bottle into our oddly shaped glasses. His hand is trembling. Perhaps a bad night, but more likely performance jitters. “We don’t even get to start with a white,” the American in Barcelona mutters. I nose it briefly, swirl it a time or two more, take a large sip, squish it around my mouth, then breathe in air over it, something I have learned to do without choking and spraying wine across the table 49 out of 50 times. Already, the taste and texture are digitally registering in some corner of my brain. I spit it into my own individual bucket, but let a drop trickle down my throat, as we will be tasting only 32 wines. I give it maximum for color (as I will all the wines), then go through the other criteria, including mouth feel, overall impression, taste, persistence. I score it an 89 and pass my tasting sheet with my name and the wine’s number to the head judge. The judges at the 20 or so other tables tasting other wines are in similar states of utilizing their noses, palates and furrowed brows. “We had 400 entries the first year, 420 the next and 485 this year, although it could have been more if we hadn’t had shipping problems,” Aracil tells me later while we travelling to Banyuls-sur-Mer. American wineries have participated in the past, but not this year. As often happens with international wine panels, some important locals are not participating in the contest. Perhaps there is a feeling that if a judging is being held locally, it must not be serious. That being said, grenache is alive and well in Roussillon. With the exception of the AOC Muscat de Rivesaltes, the other 16 appellations feature at least one color of the grape. Of Roussillon’s approximately 2,500 winegrowers, 2,160 do it as a fulltime business, although more than 70% of the wine is made at cooperatives. The rest is produced by 380 independent producers and negociants. Gradually, we taste our way through the first flight of eight wines, which I later are told are Roussillon IGP’s. Somewhere around the fifth wine, my rudimentary knowledge of French picks up that the head judge thinks we two American are being too “généreux” in our scoring. I pass word back to her to quit using the post-mortems to try to influence us. She is quieter after that. Over the next two hours, we make our way through four more flights – red Rioja (7 wines), red Priorat (7), assorted Spanish grenache (6) and a small sampling of Banyuls. We shake hands all around, wait for the other tables to finish and adjourn for lunch. In the afternoon, there are three technical panels – one on cannonau in Sardinia, as grenache is called there, one of fruit set in the French vineyards in the foothills of the Pyrenees and one of aromatic descriptors of Catalan grenache in Spain. During the next two days, I am free to enjoy the bounty of Roussillon grenache varietals and blends. The first day, a judge from Belgium and I visit Domaine Lauriga, a farmhouse winery in Thuir, Terrassous in Terrats with its Cognac-like bottles of older Rivesaltes destined to compete with spirits for market share and the biggest kid on the block, the Vignerons Catalan coop in Perpignan. The following day, I spend a fascinating morning with Jean-François Deu, one of the best producers with his Domain du Traginer, touring the vertiginous vineyards shared by Banyuls and Collioure and which plunge down to the Mediterranean. We have lunch at Domaine Saint Sébastien across from the beach, with its terraces full of demijohns or bonbonnes of Banyuls aging in the sun and where Romuald Peronne makes some great red table wine – grenache of course – under the Collioure label. The night of the judging, there is a gala celebration held in the marvelous Chapelle St. Dominique in Perpignan. Under its vast arches, there are hundreds of grenaches (70% or more is the criteria for blends) from Australia to Macedonia, Spain to South Africa lined up on tables for tasting. Regional food is offered in the alcoves. I am especially impressed with the white and red grenaches from Terra Alta in Spain. Sometime later in the evening, the winners are announced: 75 gold, 60 silver and 15 bronze medals. France (64 medals) and Spain (70 medals) are the big winners in the Grenache Olympics. About one of every 3 ¼ wines took home a medal.